From Mimì it is possible to immerse yourself in the suggestion of this land, to discover its knowledge and flavors ; through a tasting itinerary that will not only know traditional cuisine, but also the most modern and innovative. The knowledge and flavors of Mimì materialize in a kitchen that looks reverently to the tradition, from which everything originates, but which evolves into a current kitchen and renewal, careful and respectful of raw materials. From Mimì is the observance of the cycles of nature that regulates, controls and defines the menu. 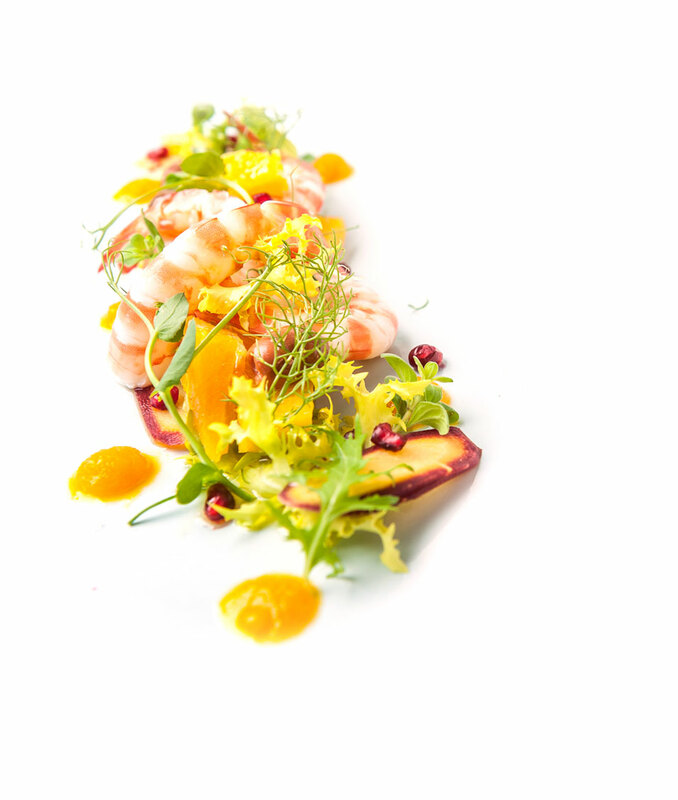 Our gastronomic philosophy is based on the principle of seasonality and quality.  The careful selection of raw materials among the best Apulian agricultural production is at the base of the journey, of the discovery, and of the encounter with the Mediterranean that strongly characterizes the gastronomic identity of Mimì. Each menu is an experience to be experienced, allowing yourself the time necessary to fully enjoy the emotion that each dish can arouse. From Mimì you can also taste the warm hospitality that the people of the South can reserve to their guests, making them feel at home in a refined and refined environment where details are not only details.